So Tuesday night, London, and we’re walking up the Finchley Road in the rain. Warm rain as it’s summer in England and we’re getting used to not freezing every time the heavens open. Destination JW3. 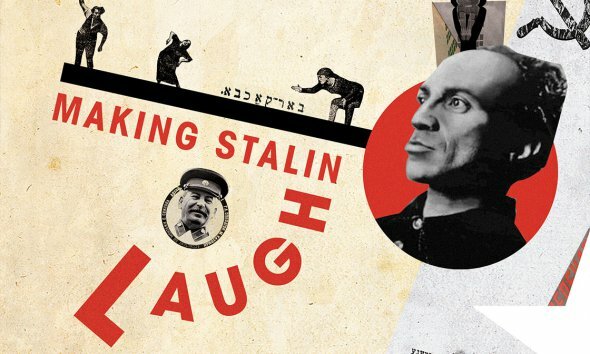 We were schlepping through the rain to see comedian, writer, actor and journalist David Schneider’s new play, Making Stalin Laugh. And it didn’t disappoint. The play accelerates through quick and clever comedy, juxtapositions of humour and reflection, fear-laden anxiety and extraordinary comedic one-liners.